Looking for a specific part, transducer, or peripheral for your ultrasound system? MW Imaging carries everything you need for the repair and maintenance of your ultrasound system to OEM specifications. We understand the importance of up-time for your system. Our vast inventory of parts, transducers, and peripherals ensures that you will have little or no downtime. MW Imaging provides high quality new and refurbished ultrasound systems as a compliment to the new line of state of the art ultrasound equipment. Reconditioned by our expert staff, these pre-owned ultrasound systems offer quality and dependability at an affordable cost. 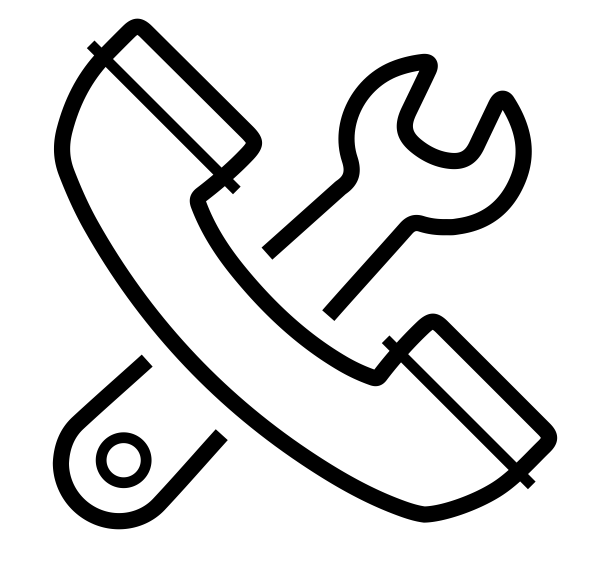 MW Imaging cares about providing our customers with the highest quality parts in the ultrasound market. All of our replacement parts are repaired to OEM specifications and backed by an industry leading warranty. MW Imaging provides quality new & refurbished ultrasound transducers as a compliment to the new line of ultrasound equipment. All of our probes are reconditioned by our expert staff. Just like our parts, our reconditioned transducers are repaired to OEM specifications using OEM parts. 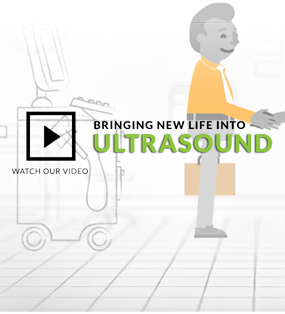 Looking for a ultrasound transducer repair? 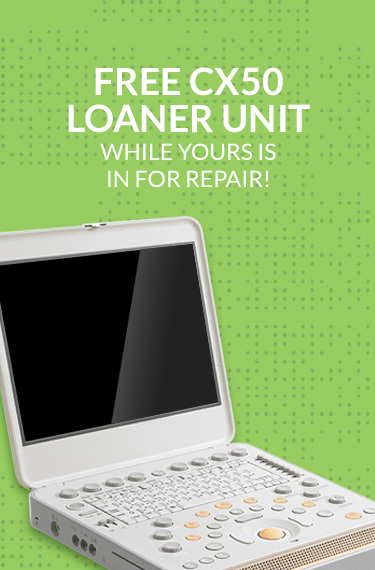 We probably have a FREE loaner we can provide you! 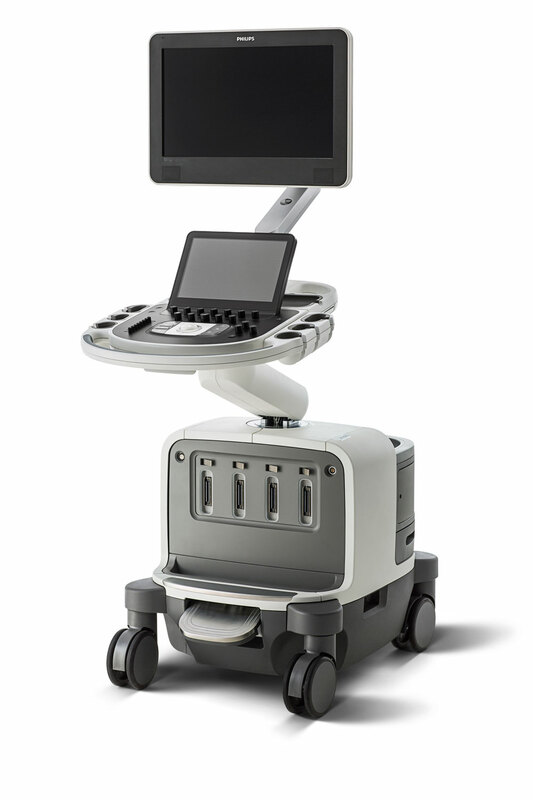 MW Imaging carries a vast majority of peripherals for your ultrasound system. From printers to cables, we probably have it or can get them for you. Contact us to order your replacement ultrasound peripherals today. 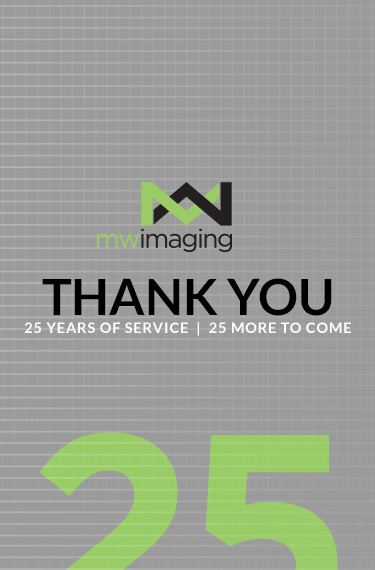 MW Imaging has been serving the ultrasound community for 25 years. Our knowledge and experience coupled with our extensive OEM inventory of parts & probes guarantees your satisfaction every time. You sold me an excellent machine. I’m so very proud of it. It’s so great working with your office and I thank you very much! Whatever I needed to get the job done, you guys were there for me. You guys are a great team that goes above and beyond to get our customers up and running. 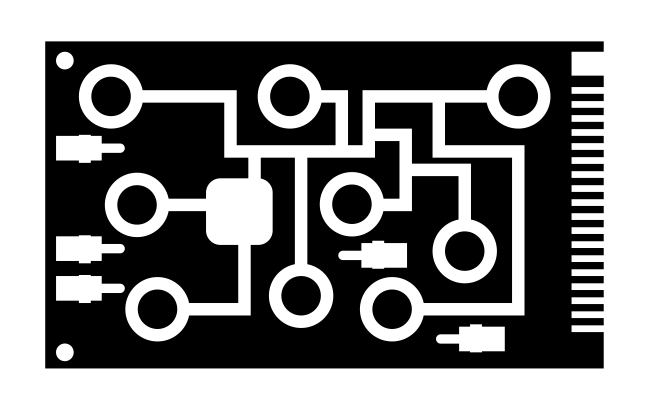 The team at Midwest Imaging is a company built on customer satisfaction, loyalty, and really going out of their way to make the customer happy. I am thankful for the support, information, laughs and everything the MW Imaging TEAM assists me with each time I contact them! MW Imaging offers service, parts, transducers, and peripherals for the following OEM’s. Not seeing your OEM on our website? 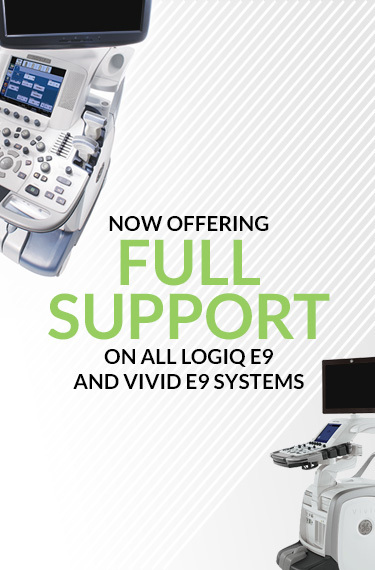 We still may be able to provide technical support, parts, transducers, or a peripheral for your system. 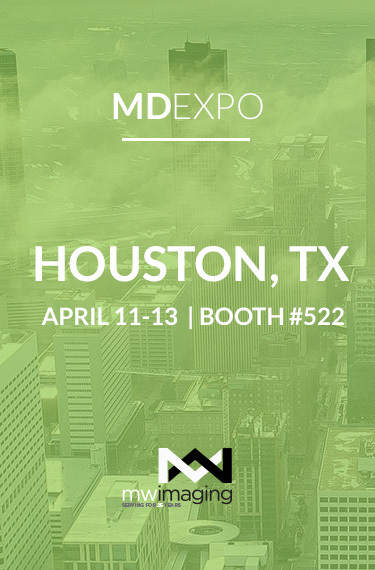 Stay up-to-date with the latest news on products and services that MW Imaging has to offer. 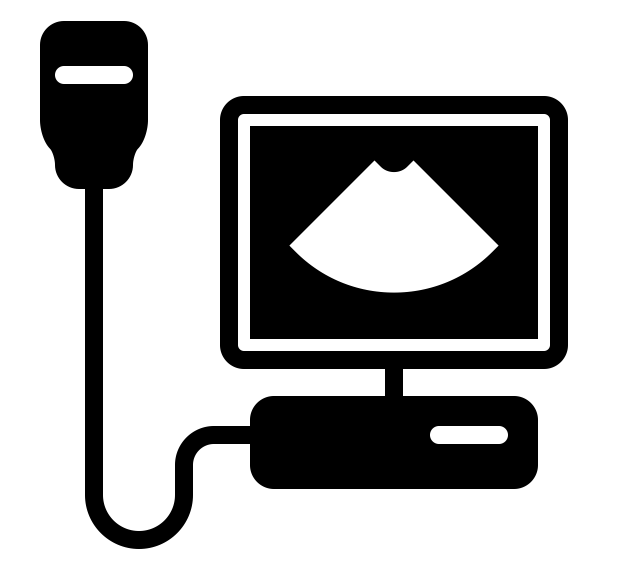 MW Imaging specializes in OEM ultrasound parts, transducer sales, probe repair, and ultrasound service / repair. 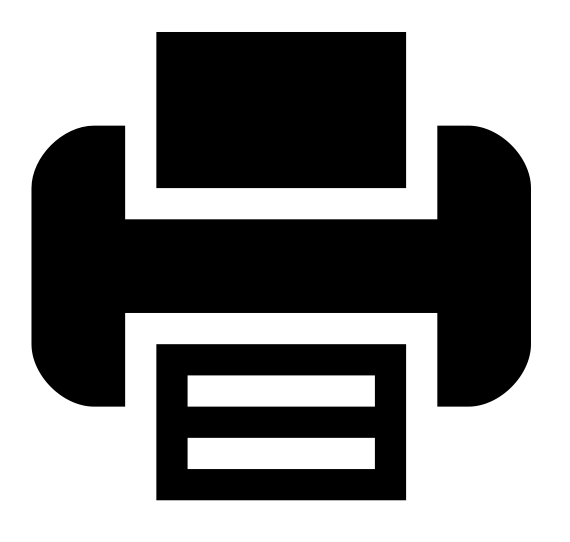 Our ultrasound services include customized full service and preventive maintenance contracts, time and materials service, hero kits, and free tech support - whether you are a current customer or a potential customer. 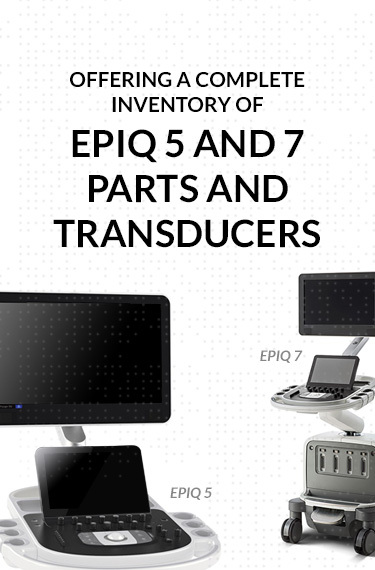 We carry a vast inventory of parts, probes, and complete ultrasound systems. Our professional service engineers are available 24×7 to assist with ultrasound system issues, offering hand delivery of many of our parts and probes and same-day service on down systems, with no charge for evaluation fees. 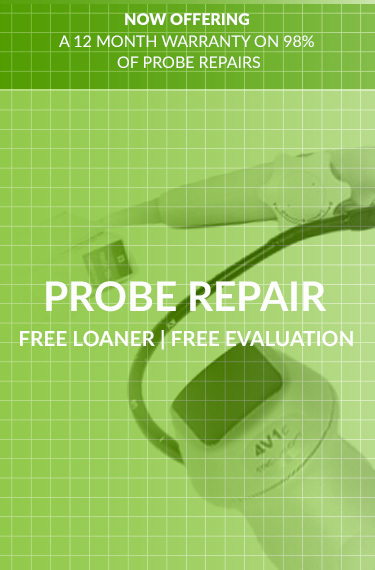 We also provide free loaner probes, including general use, 3D/4D, and TEE transducers. 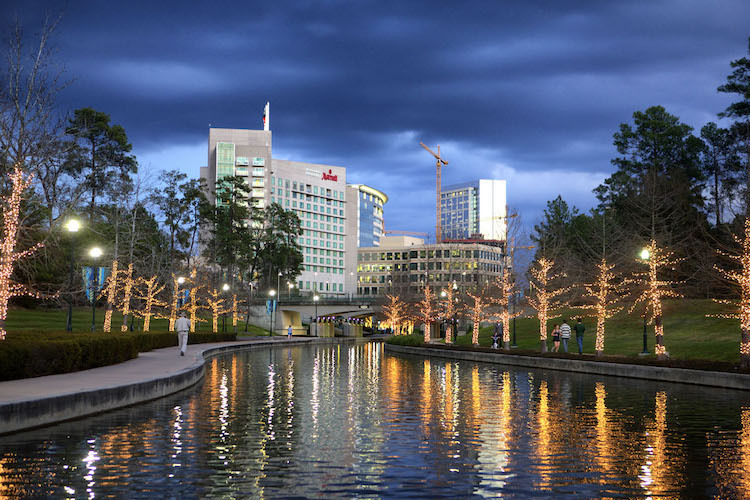 MW Imaging is not affiliated or in partnership with Philips, Siemens, SonoSite, or Toshiba.